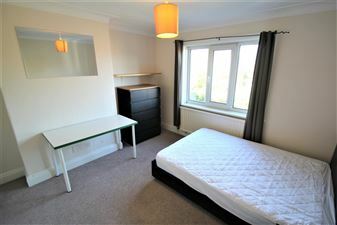 En-Suite professional room share on the doorstep of Headingley. 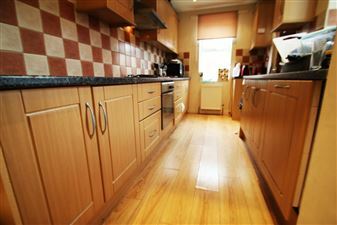 Offering fantastic transport links to Leeds City Centre with modern spacious living. Fully furnished to a high standard. Call now. 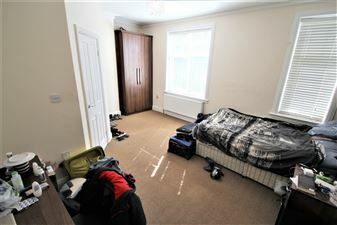 En-Suite professional, all inclusive room share on the doorstep of Headingley. 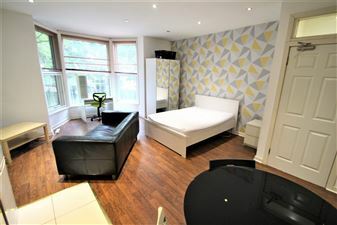 Offering fantastic transport links to Leeds City Centre with modern spacious living. Fully furnished to a high standard. Call now. 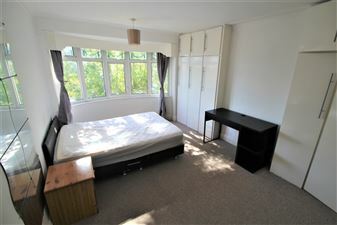 En-Suite professional room share on the doorstep of Headingley. 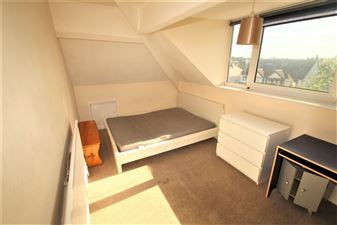 Offering fantastic transport links to Leeds City Centre with modern spacious living. 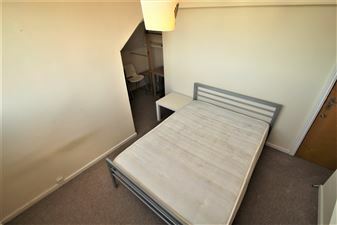 Fully furnished to a high standard and inclusive of all bills including a cleaner. Call now. 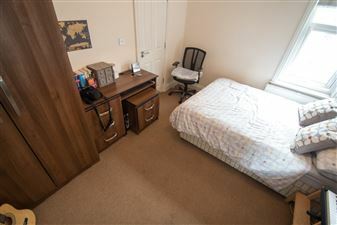 6 Bed Roomshare; With double bedrooms and ample communal living space, this house is perfect for students looking for something located in central Headingley. This property comes with all bills included, and broadband speeds of 350mbs.! 6 Bed Roomshare; With double bedrooms and ample communal living space, this house is perfect for students looking for something located in central Headingley. This property comes with all bills included, and broadband speeds of 350mbs.